Over 20 people came on Monday, February 10th to join WICS for a study session. 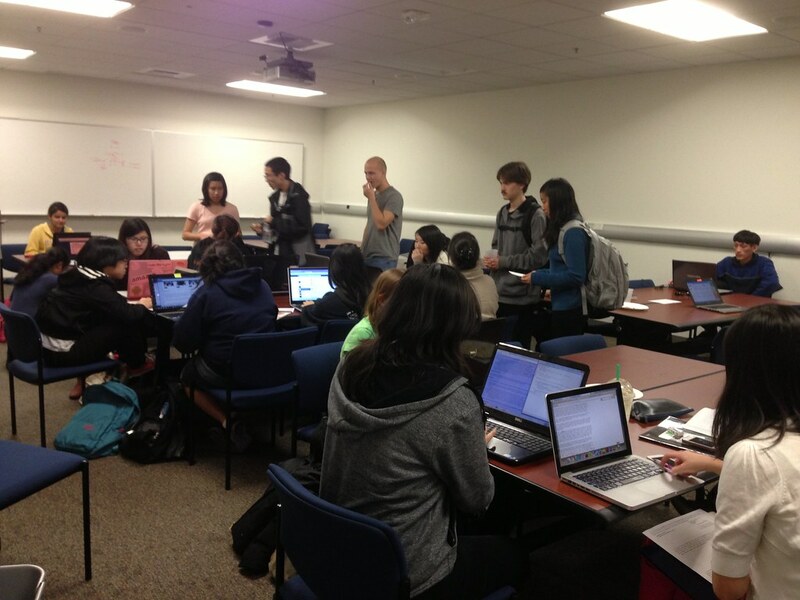 Topics such as ICS 45C, ICS 6B, and many other classes were being covered by some students that were willing to help teach those in need of help. 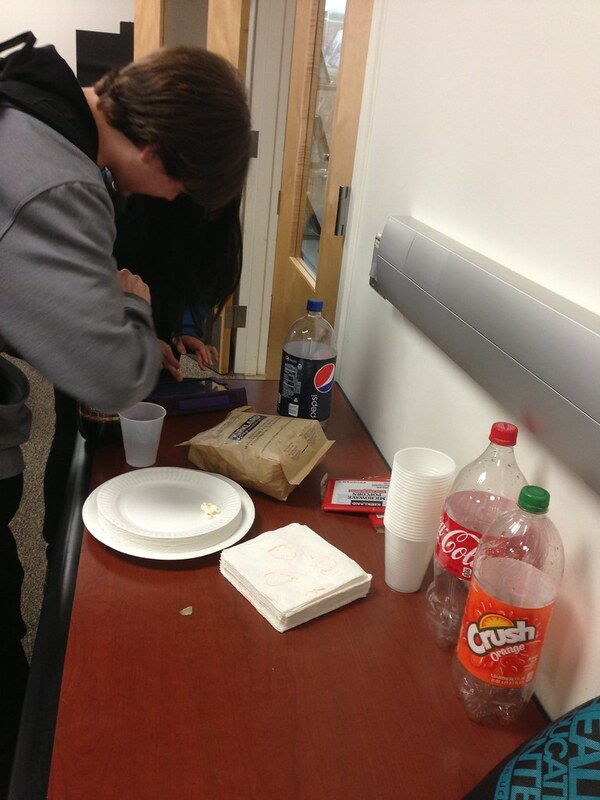 Popcorn and soda were provided by WICS to help replenish some lost brain cells in the process. 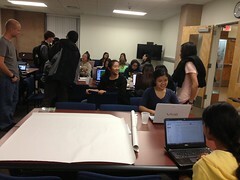 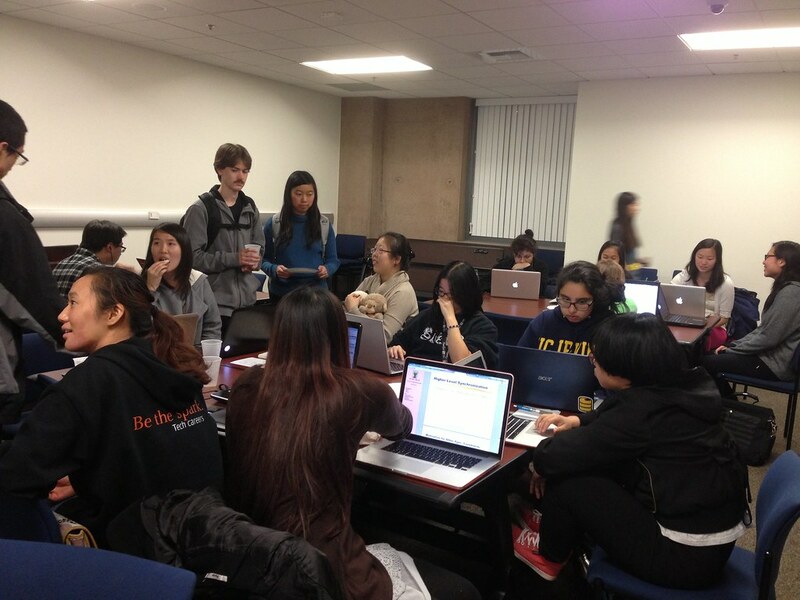 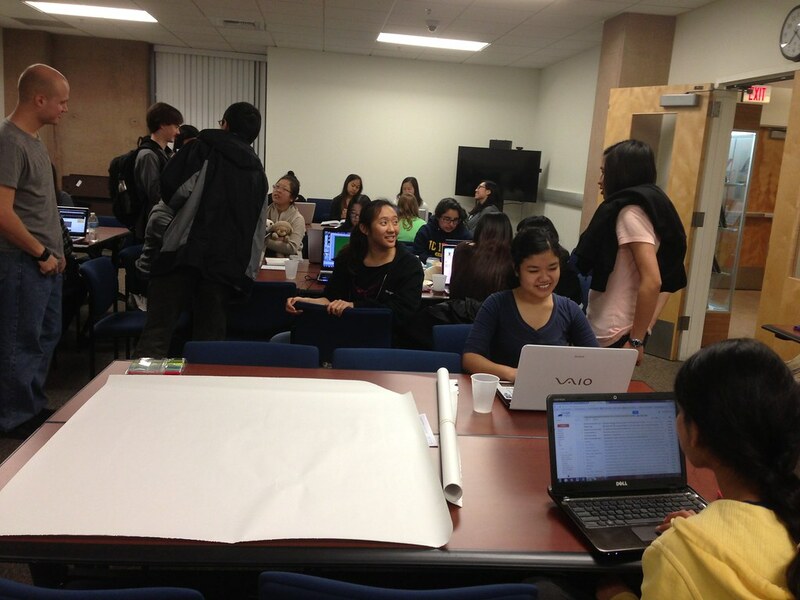 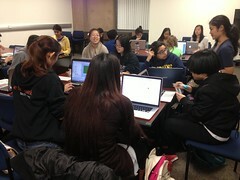 Even though it was a study session, there were still some socializing and de-stressing involved. 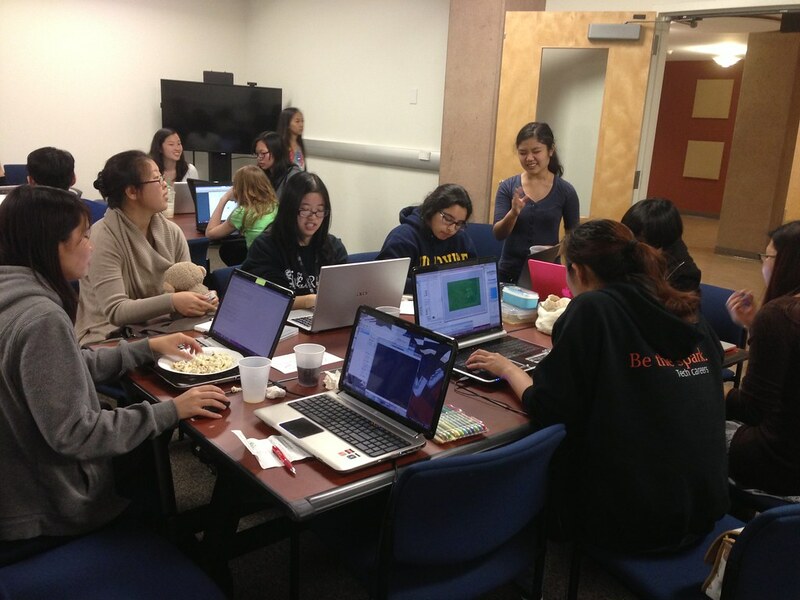 WICS would like to thank all those that came to help others in their studying and hope that everyone did well on their midterms!